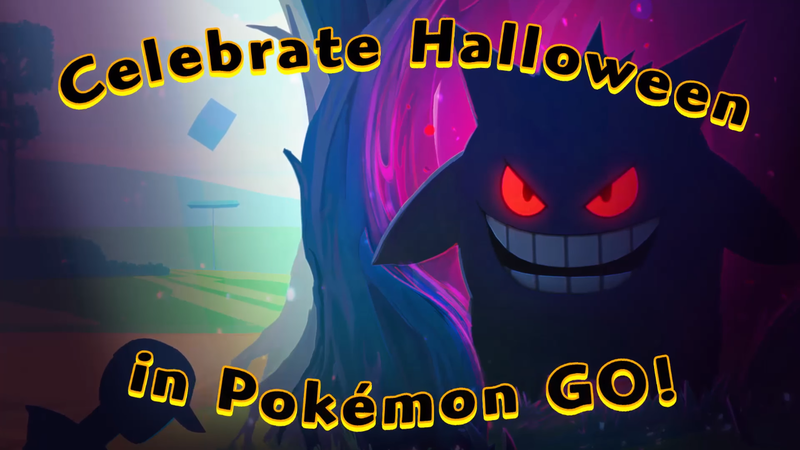 Niantic Announces Pokemon Go "Halloween event"
The First ever event of Pokemon GO Game has been Officially announced by Niantic. The Pokemon GO "Halloween event" will start from October 26 and will end on November 1. The event is Global, means all the countries will be able to take part in this Spooky event. The Trainers will get extra candy during the event and even will get encountered by Spooky Ghost Pokemon including Drowzee, Gastly, Gengar, Golbat, Haunter, Hypno, and Zubat.